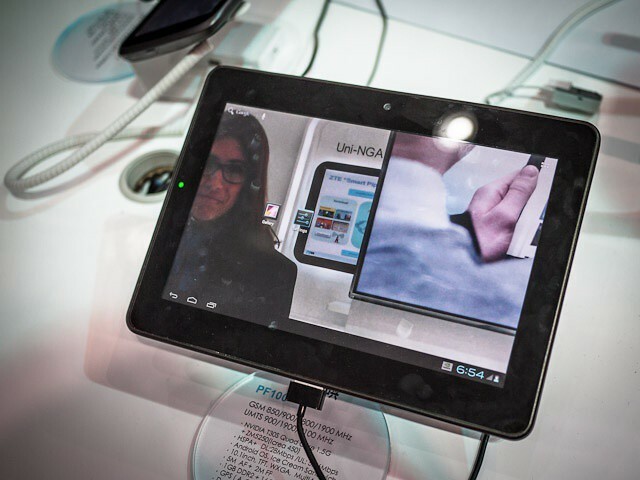 Even though Android has been dominating the smartphone marketshare, the tablet wars are a completely different story as the iPad is clearly the most popular device while all Android tablets are struggling to gain significant usage. 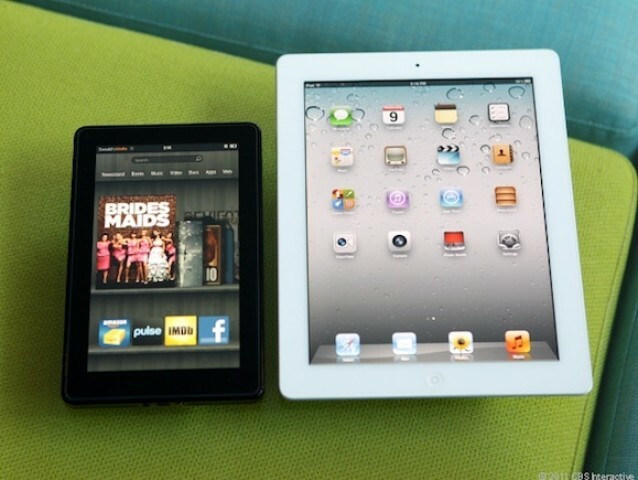 In a new report from the Chitika Ad Network, Apple’s iPad now accounts for 81% of U.S. tablet web traffic. 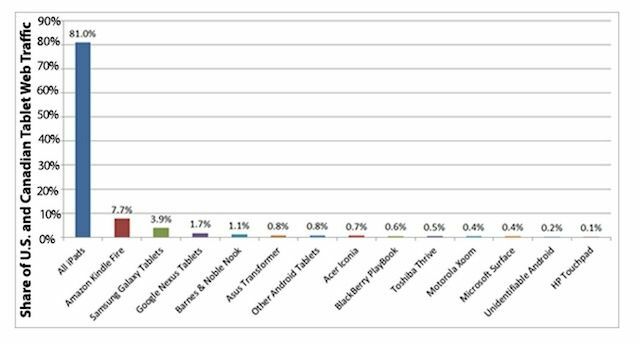 The iPad is so far ahead of the Android tablets, that even if you combined the top 3 performing Android tablets marketshare, they still would look insignificant next to the iPad’s numbers. 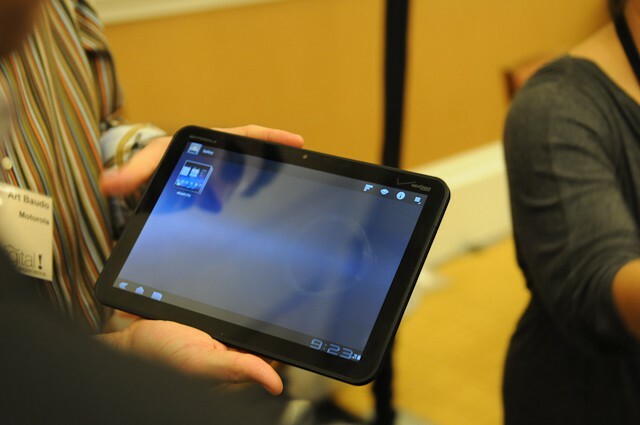 In late 2010, Steve Jobs commented on the sudden influx of 7-inch tablets by calling them ‘tweeners. He said that Apple had considered 7-inch displays for the iPad, but after extensive testing, a 7-inch screen was too small to really be useable. 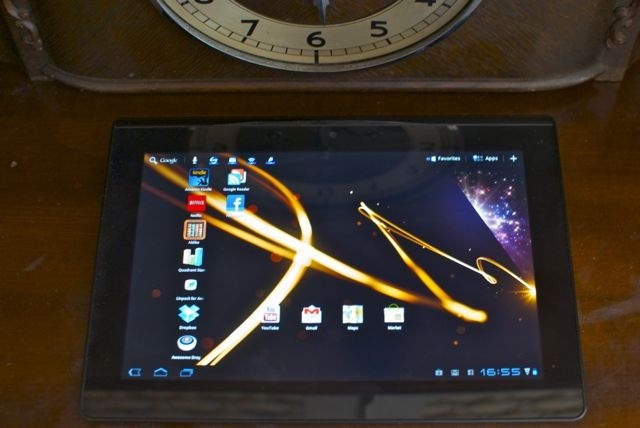 Android tablet makers, of course, scoffed… then rushed to market with their own 10-inch tablets once they discovered that Steve Jobs was telling the truth. 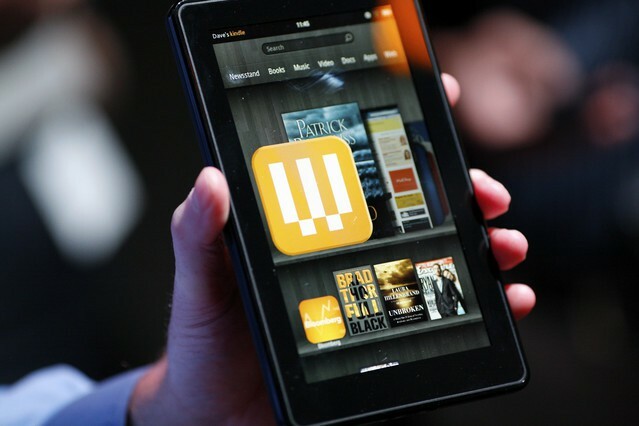 So how long until Amazon updates the Kindle Fire to 10-inches? The results of Kindle Fire usability studies are in, and the 7-inch Kindle Fire is an ugly, hideous mess of missed taps and users screaming out of frustration. CoM got invited to the PepCom Digital Experience special press event Wednesday evening, so I took the opportunity to spend some time with Motorola’s new “iPad killer.” Video and photos after the jump.